I have tried rythmbox witch doesnt include the codecs i need. I have tried dnf install vlc but it could not find the package. Can someone tell me a good mediaplayer for linux? 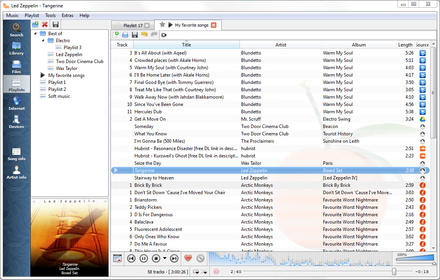 Rhythmbox is a good audio player (You need to install codecs, VLC is a good video player, you will have to get VLC from rpmfusion repositories . Yes, very nice player ;-) Installed it right away but just started using it..